Actually we were both on the radio yesterday. Well sort of. We recorded two hours of discussion on marriage and divorce. Cindy and I are both christian and on our second marriage. In a lot of church circles this is not just a taboo subject to speak of but also a taboo thing to do. Getting married a second time is just something that is not talked about in the church. 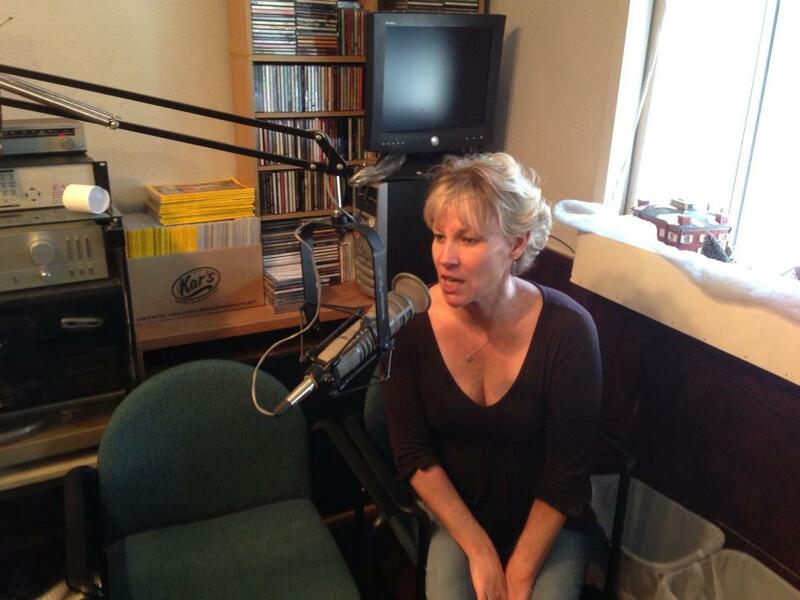 Well during this radio show we discuss our personal stories of marriage and divorce. We also touch on the subject of abuse in the church, which is our main focus in our ministry. We sure had a lot of fun! Two hours was over in a flash. Reblogged this on Verbal & Emotional Abuse.